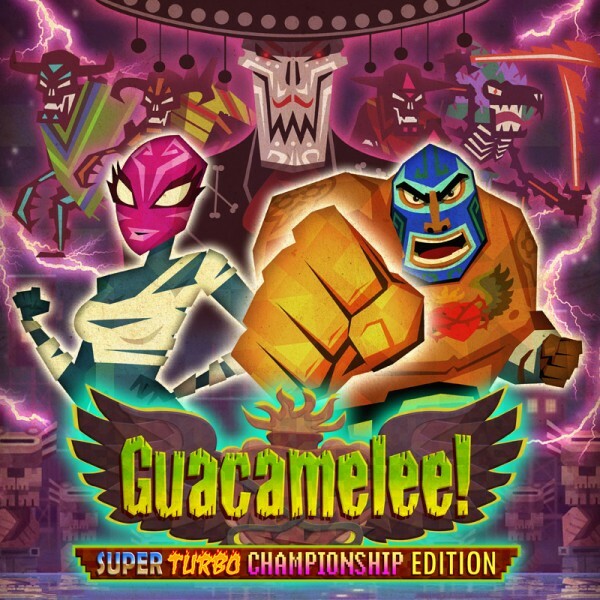 Creative Bytes Studios worked on the Xbox 360 port of Drinkbox Studios Guacamelee! Super Turbo Championship Edition. More game details can be found on xbox.com.